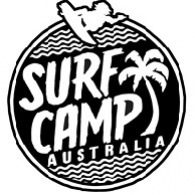 Average rating of 5.0 for all Surf Camp trips. Use Quality Rip Curl Wetsuits & Custom made boards ! Only 2 hours from Sydney – SURF MORE !